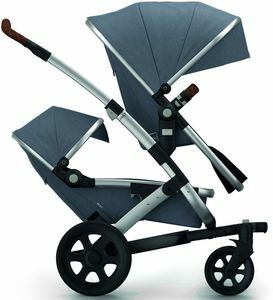 The arrival of your baby doubles your happiness – and your luggage. 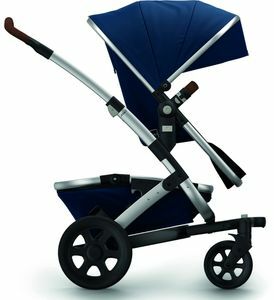 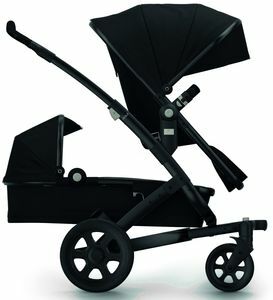 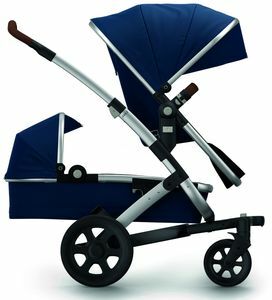 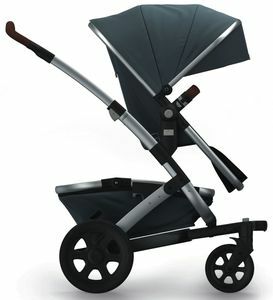 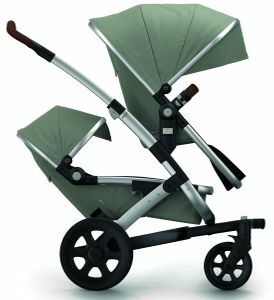 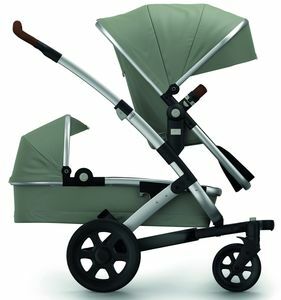 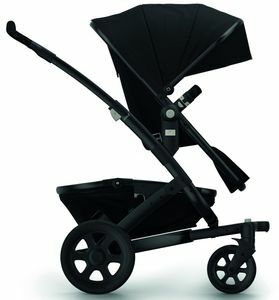 Luckily you don’t need to worry about your stroller anymore: it’s safely tucked away in the Joolz Traveller. 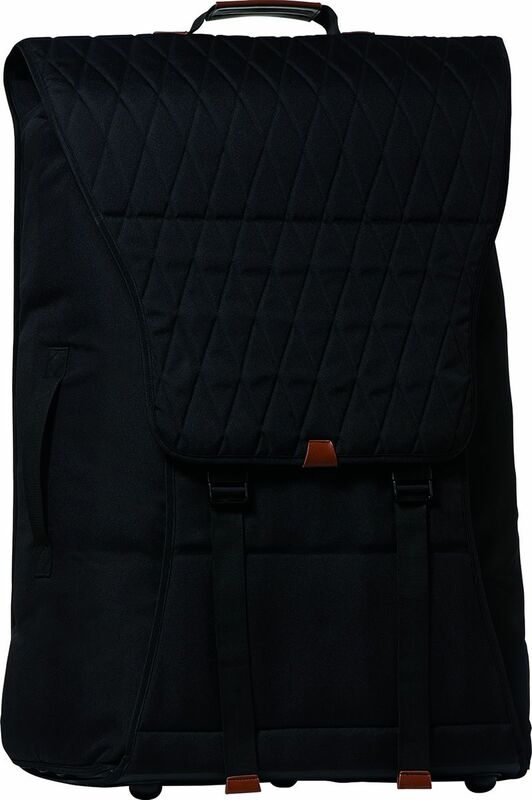 Size in use: 37 x 24 x 13"
Folded size: 24 x 8 x 17"